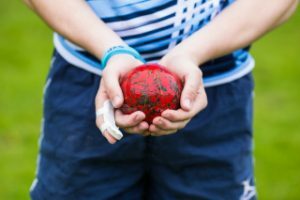 Sport at St Vincent’s Castleknock College is not an add-on to the curriculum – rather it is very much a part of the curriculum. The college believes in the ancient maxim: Mens sana in corpore sana i.e. A healthy mind in a healthy body. The term co-curricular also refers to other activities which support student learning such as debating, film club, bands, choirs and learning a musical instrument. All of these enhance daily life and contribute to student well-being and happiness. We believe active involvement in co-curricular activities are part of our broad guiding ethos.